Choice pickings from the middle of the market, county by county. By Sandy Smith·	 4/23/2018, 3:16 p.m.
We haven’t checked out what’s happening in the middle of the region’s real estate market in a little while, so we decided it was time to go on a tour of Southeastern Pennsylvania to see what’s selling these days. 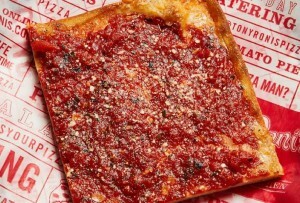 Chances are, if it’s in Philly, it won’t be around for long, the real estate market’s that hot. Your odds of snaring one of these homes is higher in the suburbs, though we hear things are picking up there too. 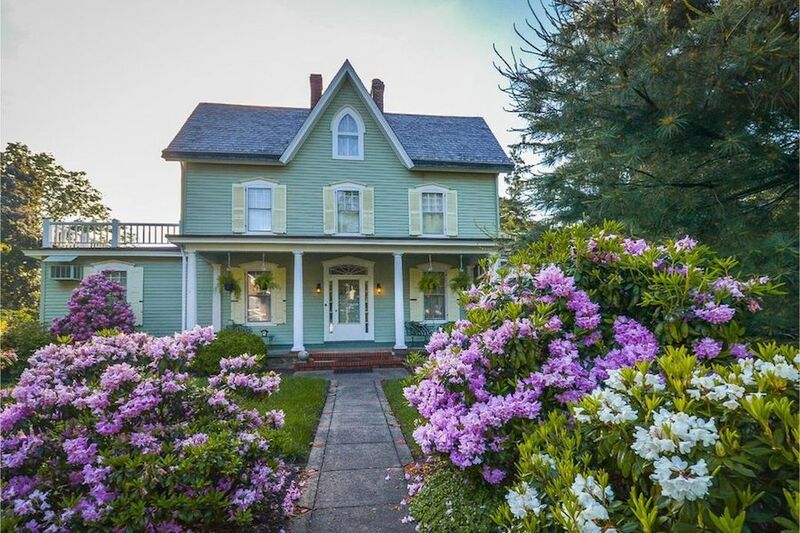 This picture-postcard-perfect 19th-century Victorian Gothic farmhouse is so gosh-darned cute, the agent marketing it has it splashed on the home page of his website, and can you really blame him? This home just oozes character, and as a succession of owners have modified it and updated it over the years, they’ve taken care not to wreck that character. The Bucks County Conservancy gives a construction date somewhere around 1860 for this home, but there’s the possibility that parts of it might date to the 1700s. Once you pass through the lovingly landscaped grounds and enter the front door, you’ll find all the classic charm you expect from a place that looks like this along with plenty of room for entertaining and relaxation. 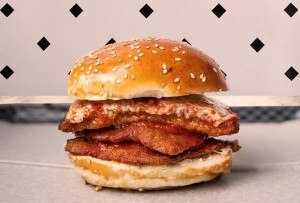 The eat-in kitchen is an up-to-date throwback, combining 1940s Moderne cabinetry and the latest stainless-steel appliances. The living room has a Mercer tile-trimmed fireplace, and there are decks off two of the second-floor bedrooms. An expanded barn in back offers both storage for your cars and workshop space for yourself. 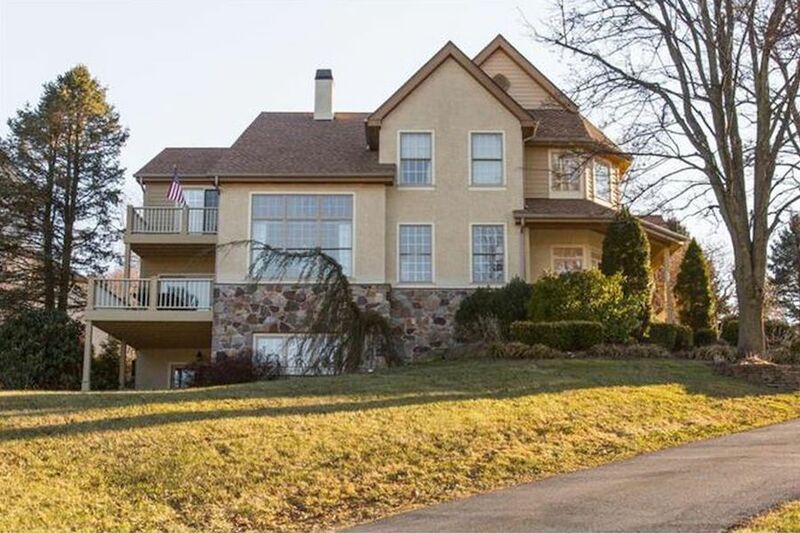 This home’s sale price was reduced by $4,900 on Jan. 28. This is one of those newer custom-built rule-breaker Colonials that combine traditional style and architectural detail with distinctly modern features. In this case, a soaring two-story entrance hall is open to the casually formal living room on one side and a formal dining room on the other. From the dining room, one passes into a bright modern kitchen, then a warm yet light-filled breakfast room. The kitchen and the spacious family room are separated by a two-sided fireplace divider that’s traditional on the kitchen side and faced in rustic stone on the family room side. Downstairs, a recently finished basement contains a media room, home office, snack bar, three storage rooms and space for a fifth bedroom. The upstairs bedrooms are nicely equipped, especially the master (natch), and there are decks off the master bedroom and the great room/breakfast room. A three-car garage is incorporated into the side of this home. Deed restrictions attached to this home forbid pools and physical fences; electric pet fences are okay. Alterations must be approved by the homeowners association. This home’s sale price was reduced by $34,000 on Feb. 20. 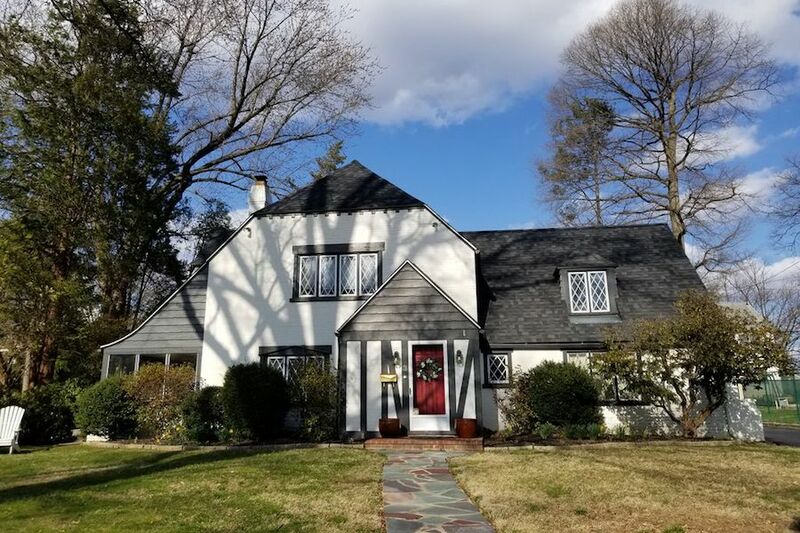 This home is an example of a type that’s quite common on the greater Main Line: the early 20th-century Tudor Revival cottage-on-steroids. This one is a relatively late example of the genre, however, dating only to 1946. According to the agent’s description, homes like this one in Havertown’s North Aronimink section have been sold via notes left on doorsteps for decades, but the owner of this updated home decided to sell it the newfangled way. All of its original style and character survive intact, but this home has been updated and improved in the places where it counts, like the stylish eat-in kitchen, the updated bathroom fixtures and the bar in the basement rec room. There’s also a home gym down below and a spacious backyard with a stockade fence. The guts of this home — electrical, heating, cooling, water heater, and roof — are all updated within the last seven years. 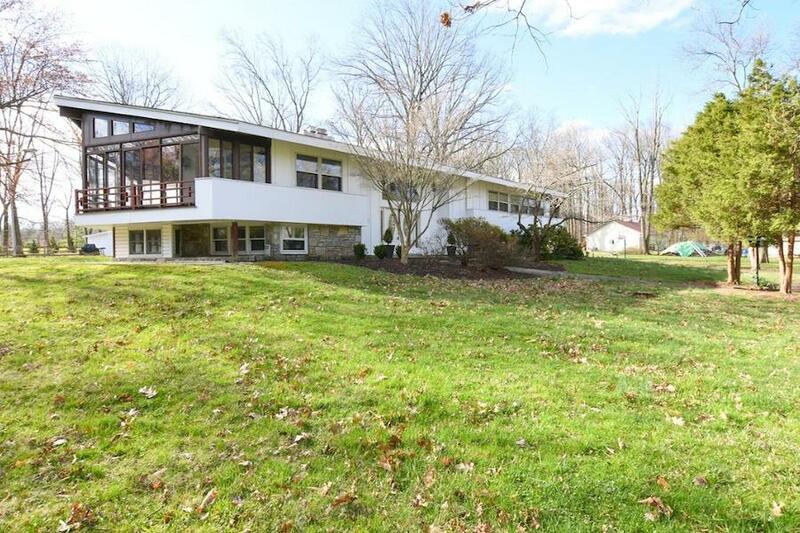 This home has strong midcentury modern bones, but its previous owner clearly wasn’t a purist. While the owner poured some money into updating the flagstone-floored foyer, installing a new stair railing that’s true to the home’s character, and the home as a whole has the clean lines and open spaces associated with the form, the details reveal an owner with a traditionalist heart: classic crystal chandeliers, oval leaded windows in the front doors, traditional-style cherry cabinetry in the newly updated kitchen. These detract not in the least from this home’s attractiveness or stylishness, but a midcentury modernist acolyte might want to give some consideration to replacing them with fixtures more in keeping with this home’s tradition. A stone peninsula fireplace on the main floor adds to this home’s visual appeal, and a similar fireplace in the lower-level family room does likewise. The living-dining room’s sliding doors open to a sunroom with huge windows that flood both spaces with light. If you’d like to know exactly what was updated when this home got a makeover in 2017, you can ask the owner. 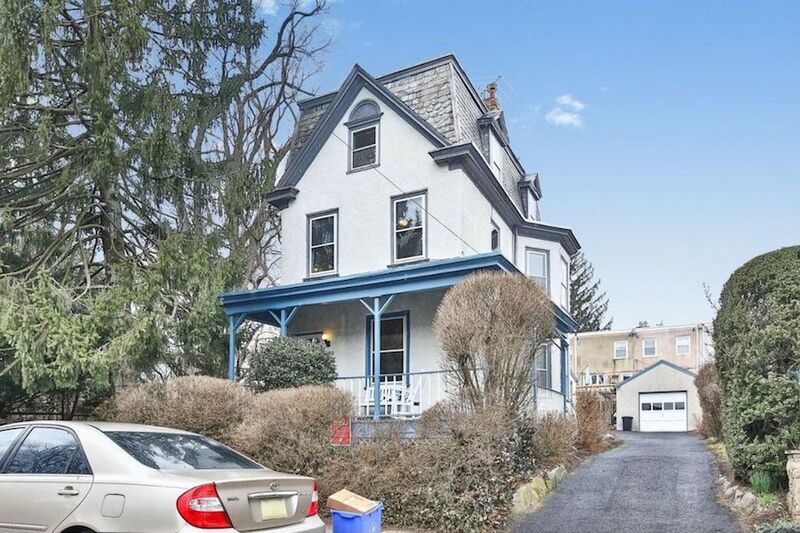 If the home you see in the photo above strikes your fancy, you should be prepared to make an offer when you meet the agent for a showing, for as she says, single-family detached homes like this one are scarce in Philadelphia, and they’re even scarcer at this price point. This 1920s home offers an early example of an open floor plan, making the main living and dining areas spacious and flexible. The eat-in kitchen features rustic pine cabinetry and a built-in dining area with bench seating, and just off the kitchen is a renovated sunroom whose three walls of windows make it an ideal spot for relaxing. When the weather’s nice, you can relax on this home’s welcoming wraparound front porch. The original woodwork has been beautifully maintained as well. High-efficiency split-system air conditioning units provide cool air in the summer at a fraction of the cost of central air, and the home is wired to handle Internet service. One of the second-floor bedrooms has its own en suite bathroom, and there’s room to reconfigure the third floor by adding a bathroom to produce a true master suite. Its attractive landscaping adds to its charm and appeal.